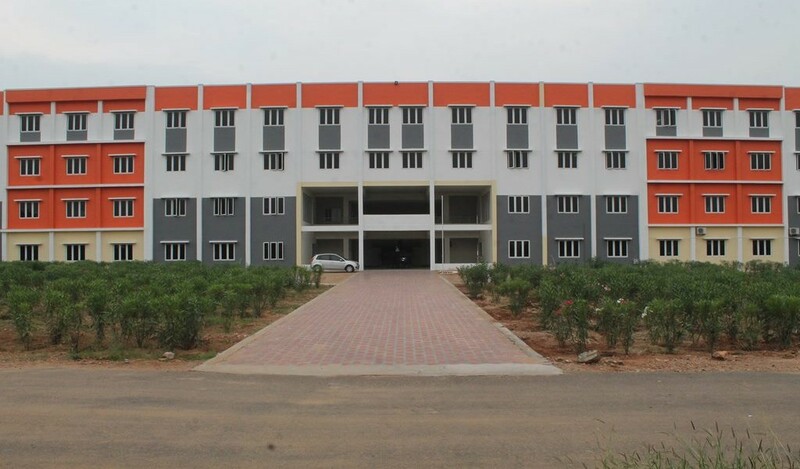 Cheran College of Engineering, Karur was established in 2012. 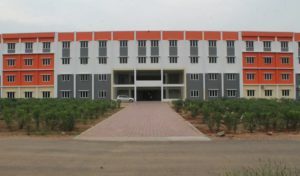 It is run by Cheran Educational Trust, Karur. College is approved by All India Council for Technical Education (AICTE) New Delhi and affiliated to Anna University, Chennai. The qualified and experienced faculty squad of College endeavor to improve such efficiency in each student given to them. It is always ready to work hard towards the all-round development of students to make them complete men and talented professionals.